Every country has its own set of labor laws. These laws are set in place to protect working people and the organizations they work for. They deal with any issues regarding the workplace, employees, and employers. The labor law in Brazil is notoriously arduous. In fact, many employers resist hiring employees simply because the law is too difficult to be understood. There are even some loopholes in labor laws that make employees want to be fired for the benefits. 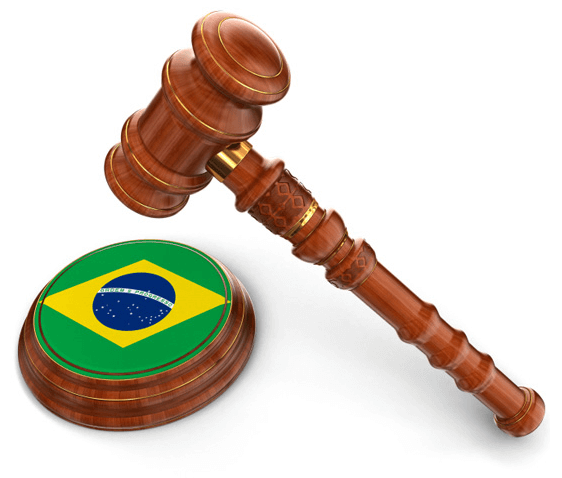 Negotiation under labor law is particularly difficult in Brazil. Even if two parties agree upon breaking part of a contract, the contract cannot be broken under Brazilian labor law. Employees are expensive: in Brazil, an employee can actually end up costing twice his or her salary after you pay taxes and benefits. When making a business plan, leaving out this detail could be detrimental. Employees require special benefits: in the United States, benefits offered by employers are usually medical or dental in nature. In Brazil, employers owe all employees the cost of lunch and transportation. Again, leaving this out of your business plan could leave you in the red. The administrator of your company must be a Brazilian citizen: even if you have to hire a special CEO for your Brazilian branch, your company’s administrator in Brazil must be a citizen of the country. You will owe annual taxes on your employees: Brazilian businesses owe taxes on each employee’s salary. Often, these taxes can be as high as 68% of each salary. These are only some of the considerations you’ll need to make when hiring employees in Brazil. If you are seeking employment, there is another set of considerations you’ll need to make. To be hired, you’ll need a work visa and permit before you even leave your country of origin. Once you are hired, there are many taxes you’ll need to pay based on Brazilian labor law. 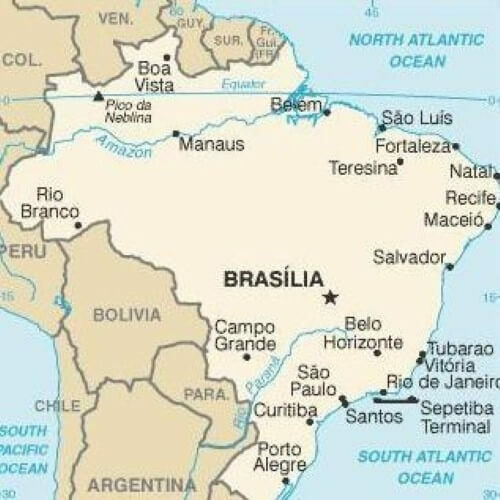 If you’re thinking about finding a job in Brazil, you should also consider speaking with an attorney. Accidentally missing any payments on taxes could be considered tax evasion, in which case you could be seriously punished. Regardless what end of the workforce you intend to be on in Brazil, there are many confusing laws applied. Before investing in a Brazilian branch for your company or making the move to Brazil for work, make sure you comprehend the labor laws in the country. They are different from those in the United States, and while they are meant to protect employees and employers, they actually make the process more difficult for both parties.